Is Automation Turning Our Transportation Experts into Button-Pushers? We are amazed by our computers, and we should be. But we shouldn’t let our enthusiasm lead us to underestimate our own talents. Even the smartest software lacks the common sense, ingenuity and verve of the skilled professional. In cockpits, offices or examination rooms, human experts remain indispensable. Their insight, ingenuity and intuition, honed through hard work and seasoned real-world judgment, can’t be replicated by algorithms or robots. How much does your transportation department know about transportation law? About the history of rail and truck shipping? About the background and reasons for all of the various rates, contracts, accessorial charges and shipping terms? Chances are, very little. As freight has become increasingly more efficient due to EDI or paperless bills and more advanced management and accounting software, the perceived need for transportation skills has dulled or been outsourced completely, and for many new hires these skills are never taught in the first place. Should shippers all go back to paper bills and less efficient methods of freight communication? Certainly not; there is an alternative. 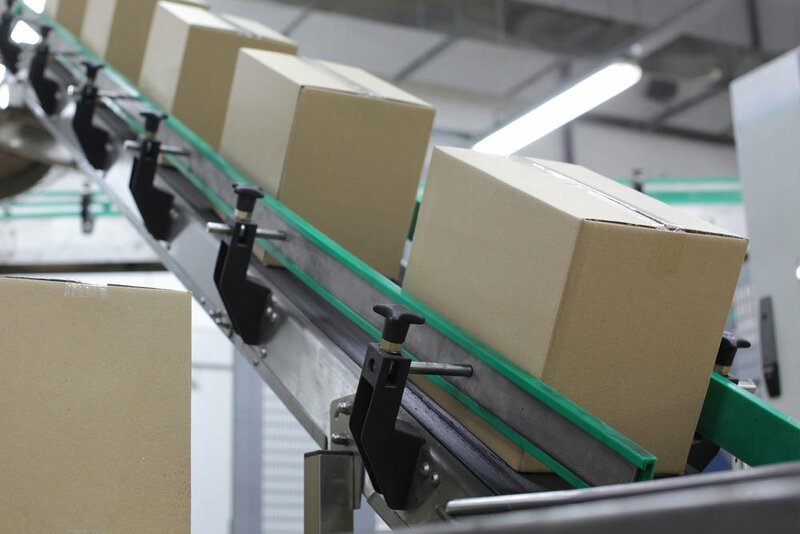 While shippers can continue to rely on automated systems to handle all of their freight billing and payment needs for fast and efficient processing, they can look to AMTR to do the heavy lifting. Our skills and knowledge in rail and truck regulation and law as well as freight billing processes continue to grow as we look past the automated systems to see what they are missing. We apply our full suite of skills and knowledge to each bill, shipment and payment. Shippers using AMTR can rest assured that experts are still maintaining an experienced watch over their freight payments.